The Firm regularly represents clients in the courts of the five boroughs of New York City and the counties of Nassau and Suffolk. 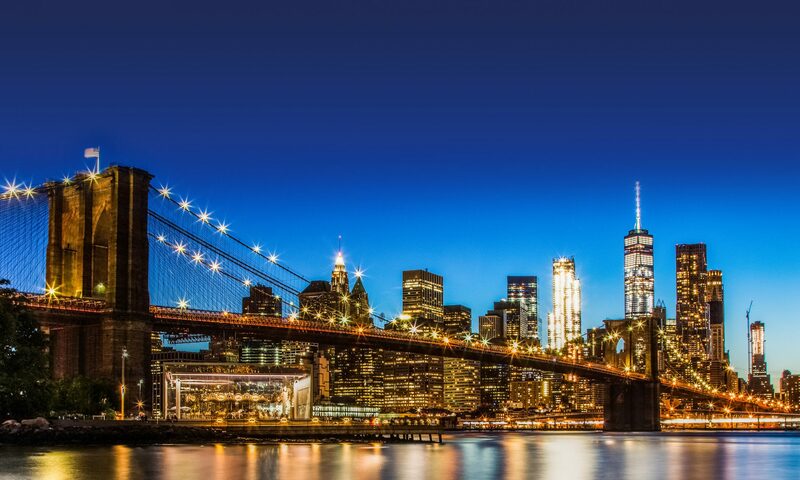 The firm practices in all state and federal courts that cover New York City and Long Island. The firm also appears before various administrative tribunals, including the New York State Division of Human Rights, EEOC, and the New York City Commission on Human Rights, among others. Flexible and competitive billing rates are offered to clients. The Firm strives to resolve matters expeditiously and advantageously to our clients. When litigation is necessary, it remains aware of the potential financial burdens of litigation and strives to minimize the impact of litigation upon its clients.